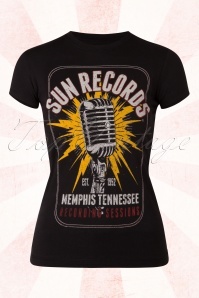 This 50s Atomic Steady T-Shirt is atomazing! 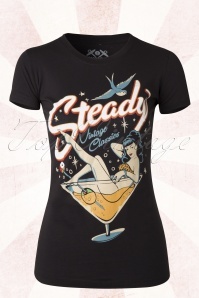 This amazing T-shirt features short sleeves, a round neckline and an eyecatching atomic Pin-Up print. 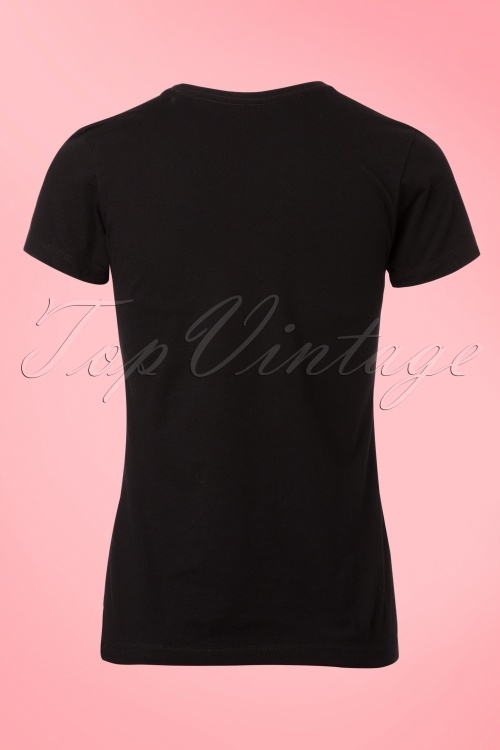 Made from lovely stretchy black cotton for a lovely fit. 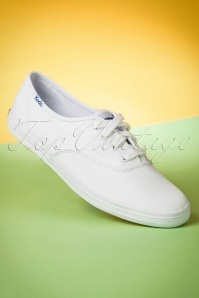 Pair with jeans for an edgy look or match with a pencil skirt for that sassy rockabilly look. Meet me in Las Vegas, baby! Ein einfaches T-Shirt das wunder bar sitzt und angenehm zu tragen ist. Das Motiv ist ein Hingucker, fällt auf und ist wirklich schön gemacht. Wenn man es richtig wäscht, hält es bleibt es auch so wie es ist.